Guardian Centers has the subject matter experts along with the facilities to enhance your department's individual and team skill sets. 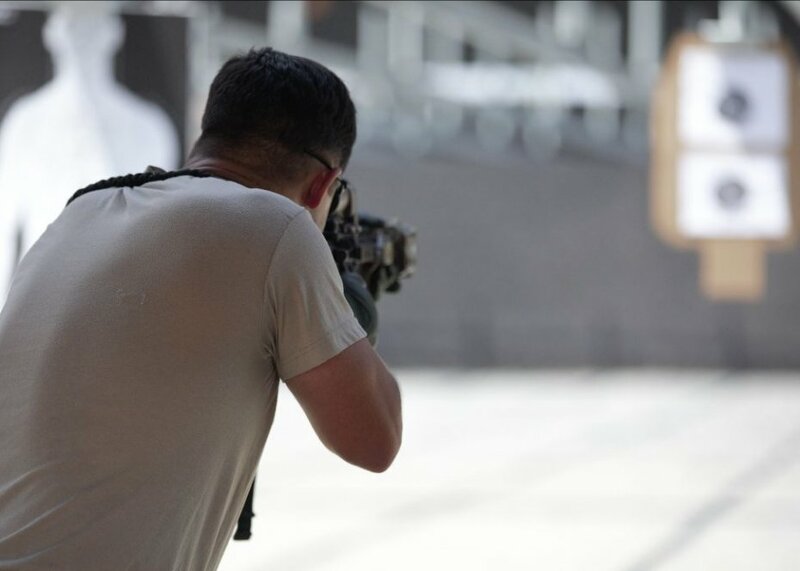 Our campus provides multiple live fire ranges, urban sniper opportunities, and numerous CQB areas to train and exercise for basic and advanced law enforcement operations. Our state-of-the-art campus provides realistic immersive environments to train and prepare for real world scenarios. From city streets to the interior of buildings to a realistic metro system, our metroplex provides the capability for any training requirement. 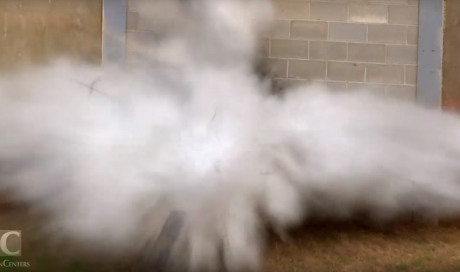 In addition to the metroplex, the entire training area is authorized for the utilization of simunitions to increase realism and training value. Whether it's role players and moulage, high fidelity mannequins, advanced trauma training models, explosive or CBRN devices Guardian Centers provides the right solutions to meet your requirements. 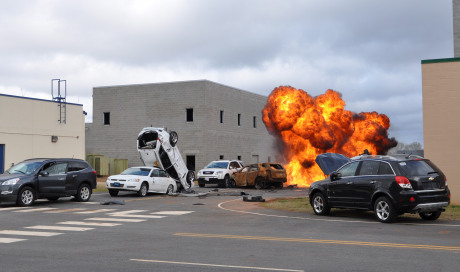 The Guardian Centers’ cityscape is a dynamic multi-purpose training venue that allows the end user to conduct simunitions and live fire full mission profile training scenarios including explosive entry on walls, doors and windows. 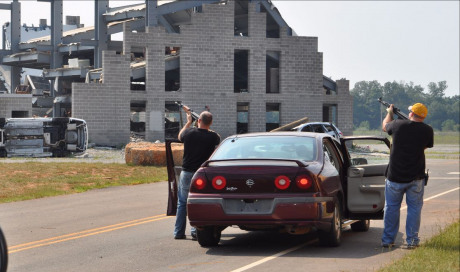 All structures have door and window frames capable of hanging a variety of doors, from hollow core to steel exterior doors and different window glass ballistics. Realistic urban terrain sniper activity is also a unique capability Guardian Centers is approved for, allowing the customer to provide realistic over watch, pre-assault or initiating fire for training or during full mission profile exercises.